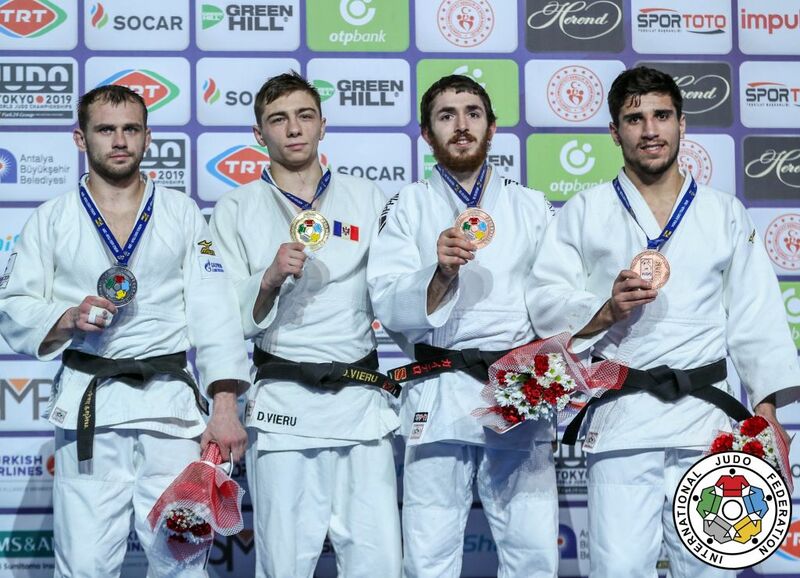 Russian stylist Mikhail Puliaev was World #1 U66kg and silver medal winner at the World Championships in 2014, 2015 and 2017. 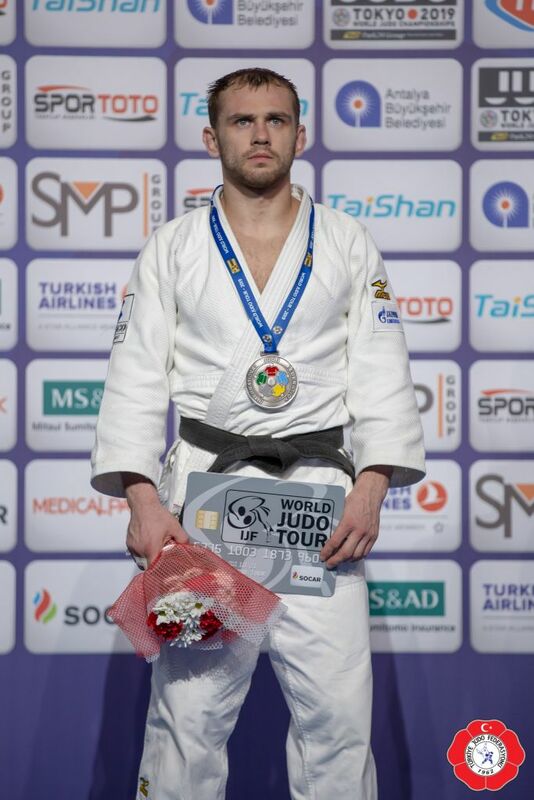 Puliaev won two European medals. 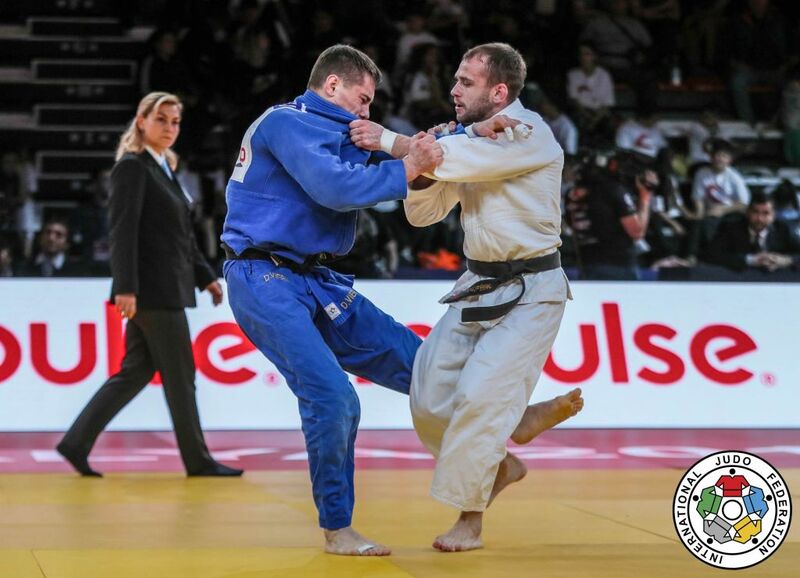 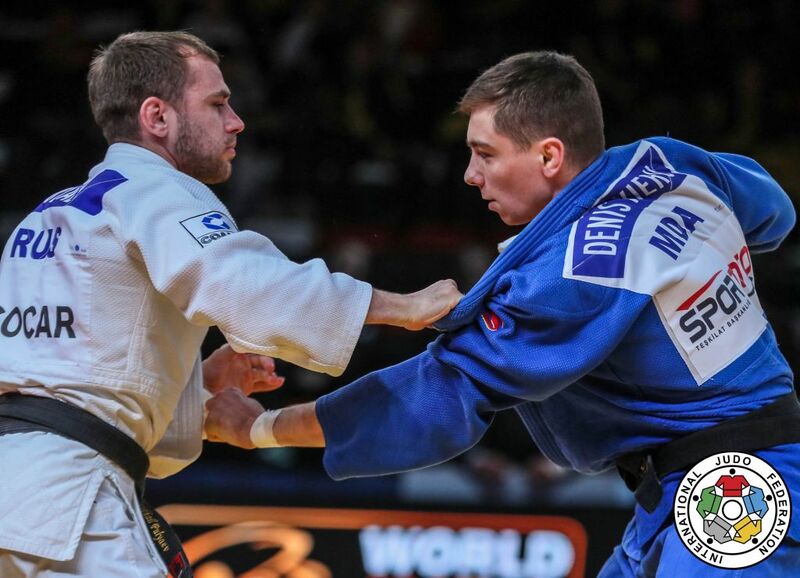 He is coached by Vitaly Makarov and Dmitry Morozov, Puliaev won the Grand Slam of Baku in 2016. 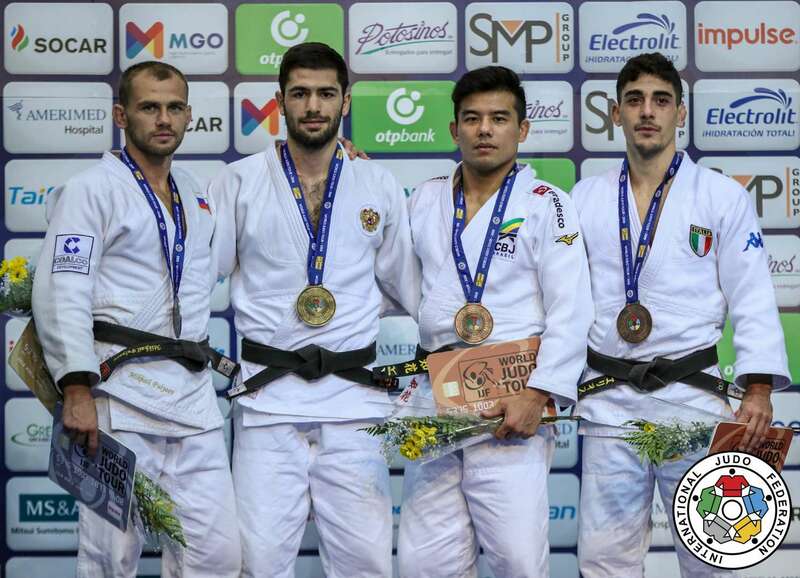 With Yewara Newa he won the Golden League in 2017 in Ankara. 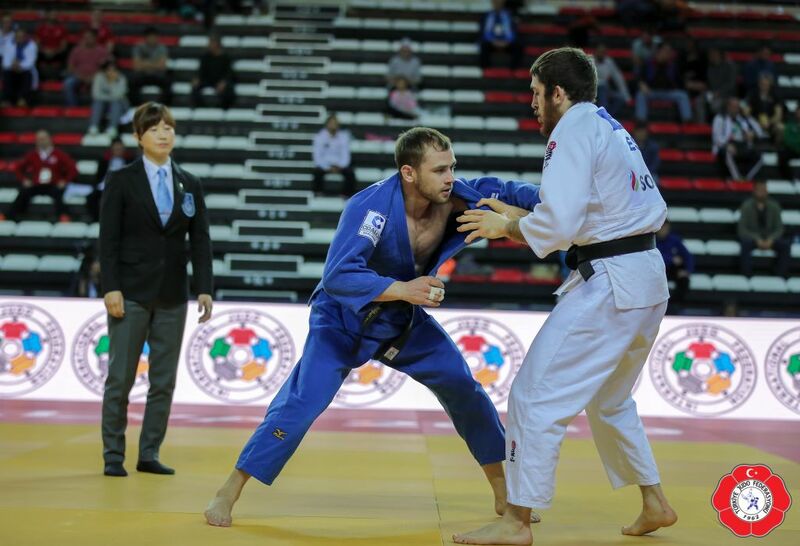 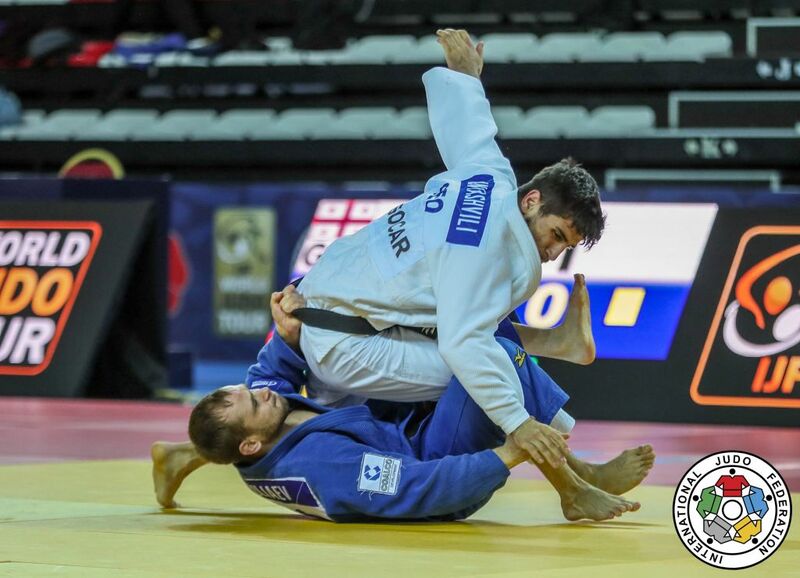 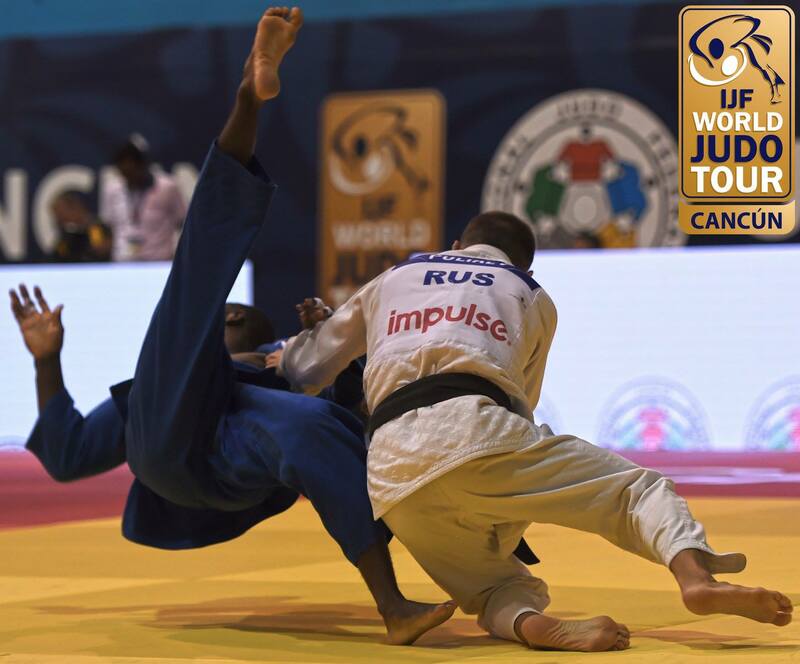 He finished seventh at the 2018 World Championships in Baku. 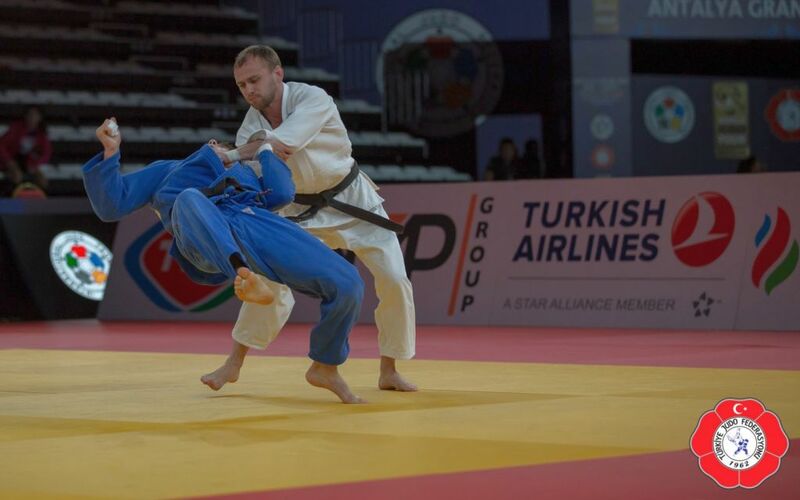 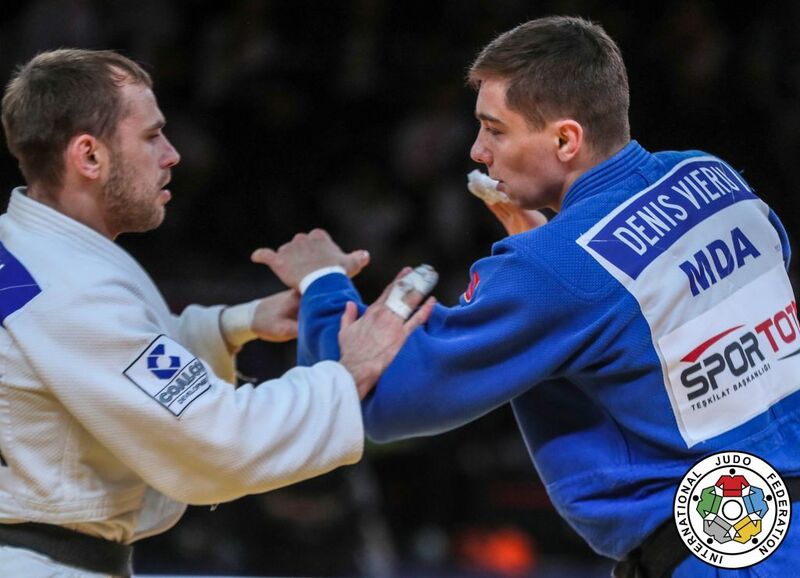 He claimed a silver medal at the 2018 Grand Prix in Cancun and Antalya in 2019.